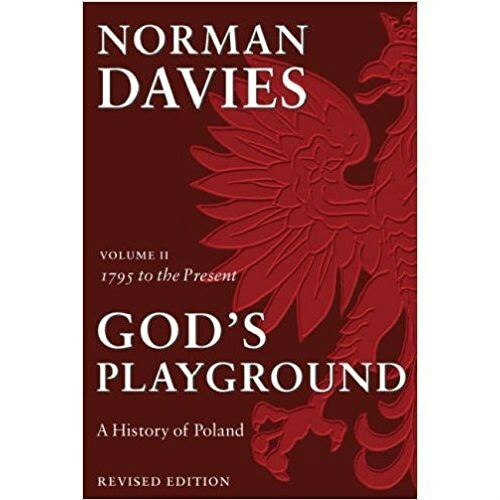 This new edition of Norman Davies's classic study of the history of Poland has been revised and fully updated with two new chapters to bring the story to the end of the twentieth century. The writing of Polish history, like Poland itself, has frequently fallen prey to interested parties. Professor Norman Davies adopts a sceptical stance towards all existing interpretations and attempts to bring a strong dose of common sense to his theme. He presents the most comprehensive survey in English of this frequently maligned and usually misunderstood country.